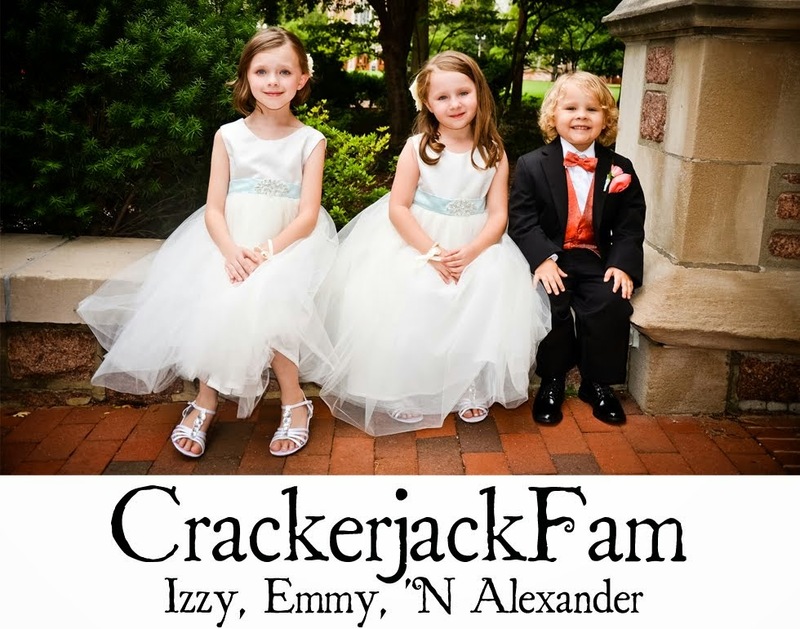 Izzy, Emmy 'N Alexander: Pillsbury® Ready to Bake!™ Shape® Cookies | Review and Giveaway! Pillsbury® Ready to Bake!™ Shape® Cookies | Review and Giveaway! Even as a SAHM, I find it sometimes difficult to stir up a batch of homemade cookies. Especially when The Littles want to help. haha! However, in today's times, why not go to the store and grab a prepackaged bag of goodness, ready to eat in 8-10 minutes! Pillsbury has created so many delicious baking items. From biscuits to pie crust, cookies to french bread! Easy and delicious! Making these cookies are so easy! I've yet to actually burn any, which is an accomplishment in itself! They are soft and chewy and my Little's loved them! While I am a little late in getting this review up, there's still time to try the new Pillsbury® Ready to Bake!™ Shape® Cookies! How would you like to win your very own baking goodies?! 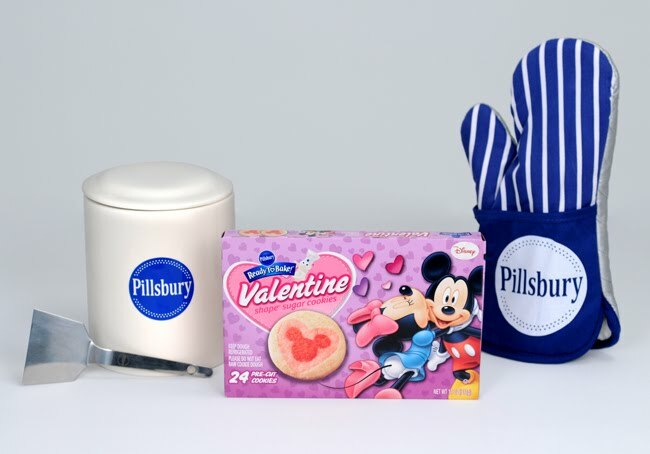 Enter to Win: Leave me a comment telling me your FAVORITE PILLSBURY product and WHY. One winner will be chosen via random dot org. Giveaway is open from right now, until Friday, February 17th at midnight, Central Time. Winner will be selected and announced on 02/18/12. my favorite Pillsbury product is their pie crusts b/c they taste so good!